Two people were struck and killed by SEPTA trains in two different incidents on Tuesday evening. One person, who was hit by a light-rail car on the Norristown High Speed Line and the other was hit by a train on the Media-Elwyn Regional Rail line. The incident occurred several miles apart at similar times – around 7:30 Tuesday evening. The fatality involving the Norristown High Speed Line train occurred near the Roberts Road Station in Lower Merion, SEPTA said via Twitter. CBS3 reported the victim is a woman, although no further information has been provided. SEPTA police are investigating the incident, and by early Wednesday morning, normal train service on the line had resumed. 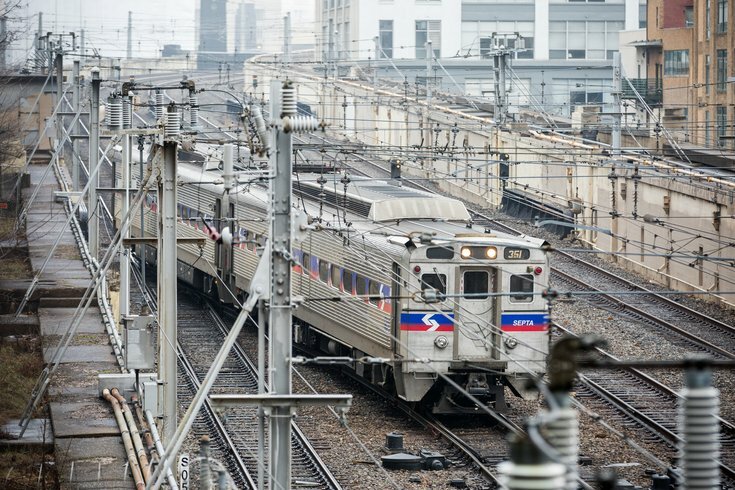 The other fatality occurred along the Media/Elwyn Regional Rail line near the Angora Station in Southwest Philadelphia, SEPTA said. The victim is reported to be a man, though no other details have been release. Police are investigating that incident, as well. The Media-Elwin trains had resumed regular schedules by Wednesday morning.